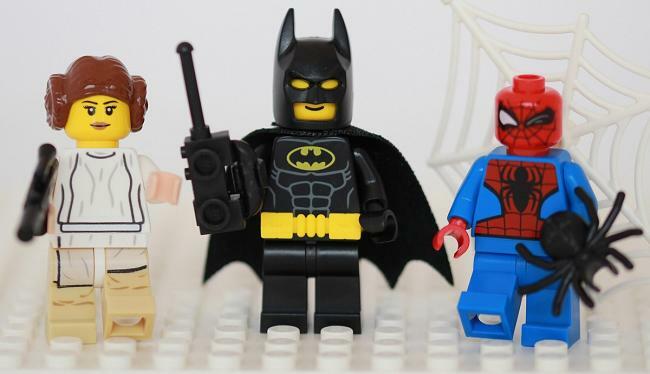 Who is your LEGO® Superhero Persona? Try out the new LEGO® SERIOUS® PLAY® methods assessment and see who your Superhero Persona might be...16 in all! Answer these 12 questions and get ready to be surprised! We are all Superheros - but which one are you?